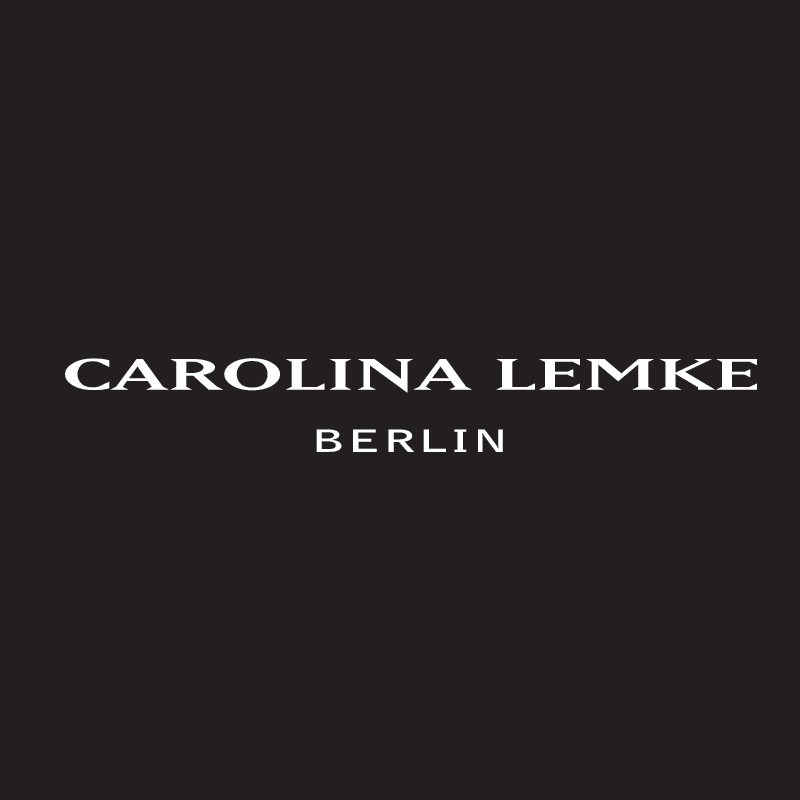 Carolina Lemke is an international eyeware brand specialising in affordable fashion eyewear. The brand is inspired by world trends and the street life of major cities. Producing high quality eyeware according to EU standards, all the frames are made of quality materials, light and durable, and most of them are handmade. All lenses are UV blocker. Carolina Lemke's collection is fashionable with wide variety of styles (over 1200 different designs each season) which is constantly updated with latest trends.